1/8hp single speed condenser motor. 208-230V. CWLE rotation. Replaces 621864 & 6218640. 1/8hp condenser motor. 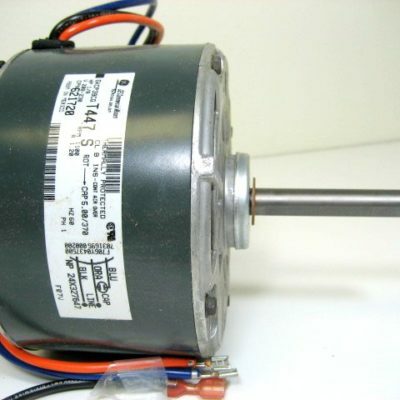 208-230V, 1100RPM, 1.2 amps, 5.5″ diameter, shaft size 3.25″ x 1/2″. CCW rotation. Run cap 5.0/370. Blue, orange and black wires. Replaces 620863, 6208630, 621300 & 6213000. 2-wire control box package used when adding a/c to Nordyne FEHA, FEBA, FEHB & FEBB electric furnaces that are not already a/c equipped. Also used when adding a Nordyne a/c blower assembly to a Coleman 3400 or 3500 series furnace. Includes mounting brackets. Box measures 10″ x 5″ x 3″. 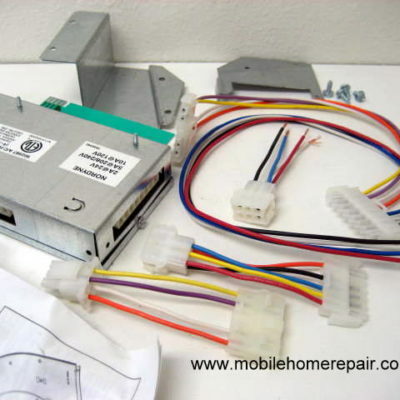 Parts inside metal box are 621867 relay, 621099 relay, 621299 transformer, terminal board, thermostat terminal board, 632091 on-auto switch, 632092 on-off-auto switch & plugs. 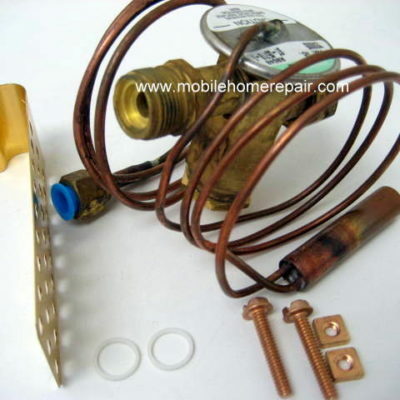 R22 TXV Valve A-Kit for 1.5 to 3 ton a-coils. 15% bleed. Can be used on both heat pump and air conditioning applications. Inlet male rotalock, outlet female swivel nut. Emerson part # R72DB0005, 172-R72DB0005 or 72DB0005. Quantities may be limited. 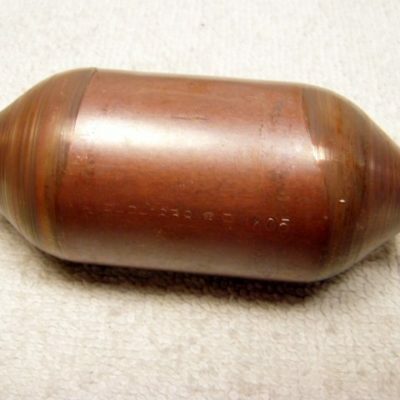 Click on picture for enlarged view of valve. 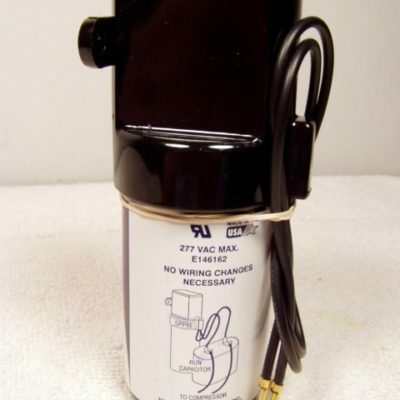 Used when adding a/c to most Nordyne gas furnaces that are not already a/c equipped. Includes mounting brackets & wire adapters. Box measures 12″ x 3.5″ x 3″. 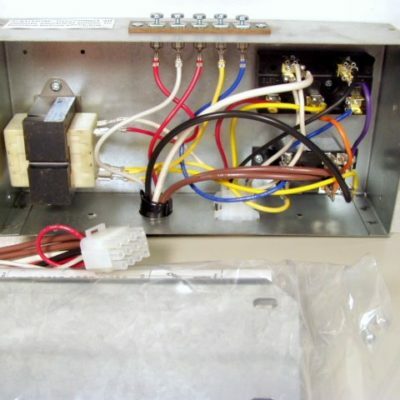 Parts inside metal box are 621867 relay, 621098 transformer, terminal board, thermostat terminal board, & 2 wire plugs. 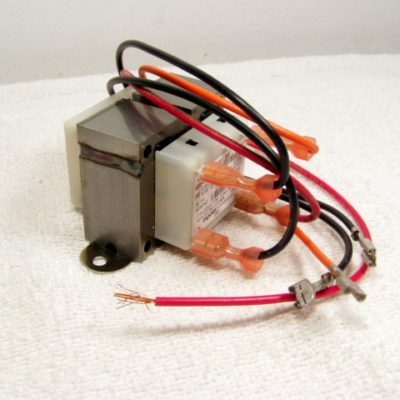 2 and 4-7 wire control box package used when adding a/c or a heat pump to a Nordyne E1EH, E2EH, E1EB, E2EB & E2BH electric furnaces that are not already a/c equipped. Box contains a circuit board and a variety of adapter harnesses. Includes mounting brackets. Box measures approximately 6.5″ x 4″ x 1.5″. 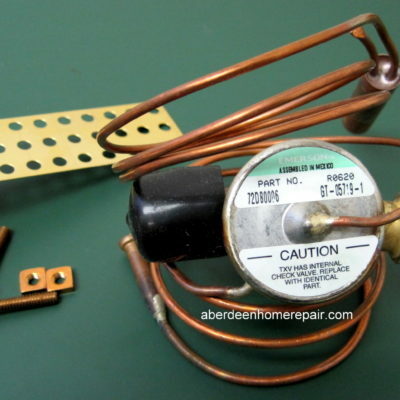 Replacement defrost control kit for heat pumps. Includes built-in 5 minute time delay. Replaces 917012, 917178, 621301, 621579, 624519, 624608, 624626, 624633 & 624656. 5-wire control box package used when adding a/c Nordyne FEHA, FEBA, FEHB & FEBB electric furnaces that are not already a/c equipped. 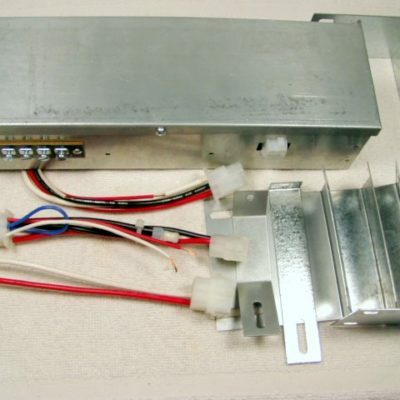 Also used when adding a Nordyne a/c blower assembly to a Coleman 3400 or 3500 series furnace. Box measures 10″ x 5″ x 2.5″ without any mounting brackets. Includes 2 brackets, screws & instructions. Parts inside the control box are a terminal board, 620537 relay, 621299 transformer, terminal block & plug housing. Circuit board used mostly on M1s with AC or heat pump. Replaces 624-5680, 624-568, 624568, 6245680, 624625, 624-625, 624-6250, 6246250, 624625A & 624625-A. 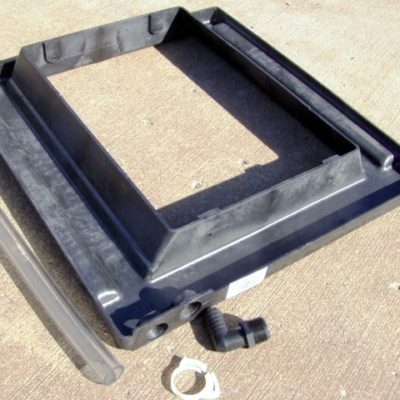 Heavy duty plastic A-coil drip pan. Includes drain hose kit. Measures 19.75″ x 18.25″. Inside opening measures 13″ x 16″. Replaces 3340-5011, 3440-5011, 6224-5091, 6918-3181/A and others. 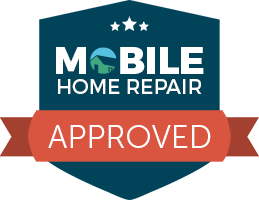 Fits most all mobile home a-coils. 2-wire hard start kit extends life of compressor with easier starts using less electricty (saves energy). Recommended for all single-phase 208-277V compressors from 1/2 to 3hp. 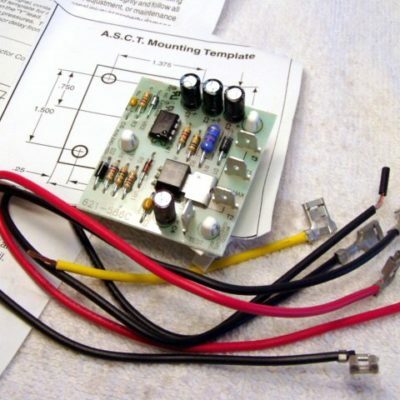 Connects to compressor’s run capacitor (88-106uF), no wiring changes necessary. Voltage sensing, instant restart, backup safety timing circuit for compressor protection. 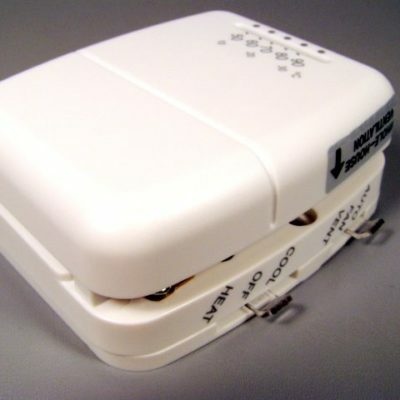 Anti short-cycle timer kit prevents a/c from starting too soon causing a possible burn-out. 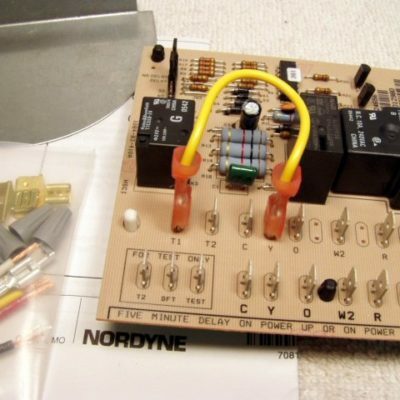 Includes 621586 timer, wires, mounting template and instructions. Features a fixed 5 minute start-up delay with an additional 3 second interrogation feature. Replaces 632134, 6321340, 621477 & 6214770. 208-240V X 24V @ 30VA Class 2 transformer. Installs in Nordyne central air conditioner condenser sections. 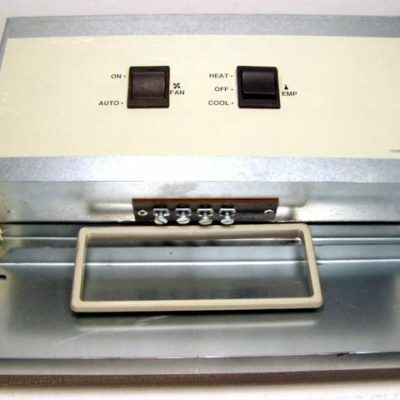 Includes removable wire l eads. Replaces 620455. 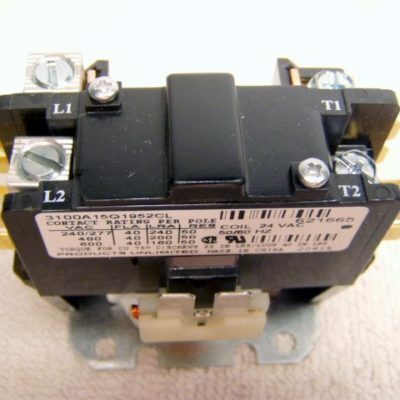 1 pole 40 amp contactor. Replaces 621665. 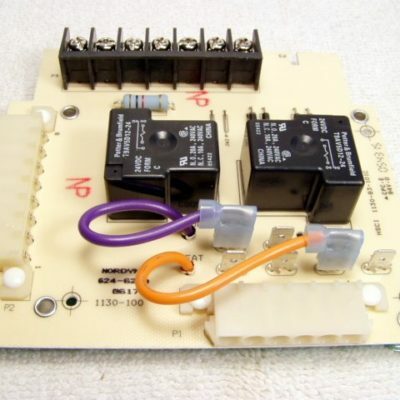 Heating and cooling wall thermostat for standard 4-5 wire systems. Use with gas, oil or electric Nordyne/Intertherm furnaces. Features sleek modern look. Replaces 904153, 914153, 914154, 914510, 914511 & others. Muffler – Discharge – 1/2 ODS, 5.5″ long. Replaces 668710, 669546 & 669571. Transformer. Input 240 volts, output 24 volts. 30VA. 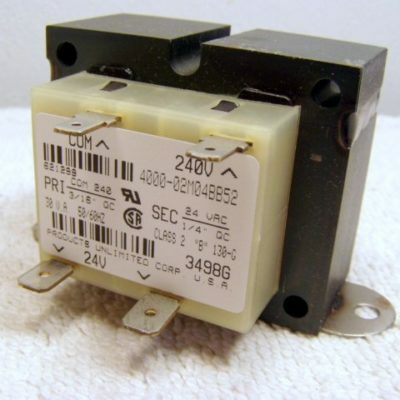 Replaces 3400-384, 3400-3841/A & 3400-3841. Replaces 621299 & 6212990.